For Terms and Conditions, please contact your Sales Representative. 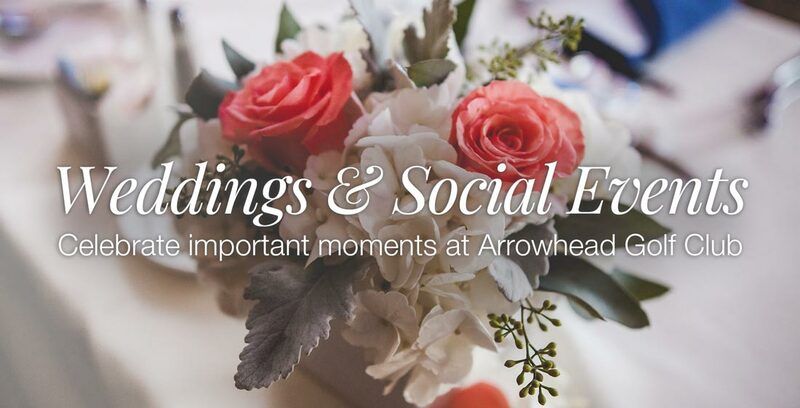 There is only one couple per evening at Arrowhead, so the focus is solely on you. 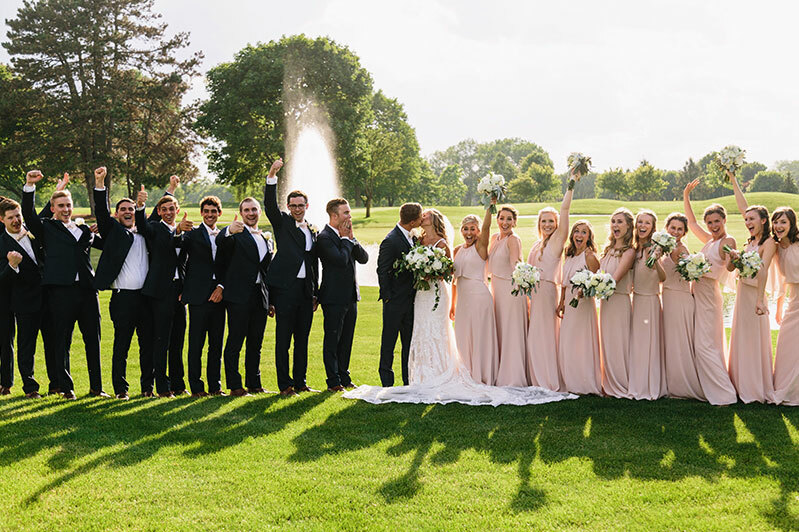 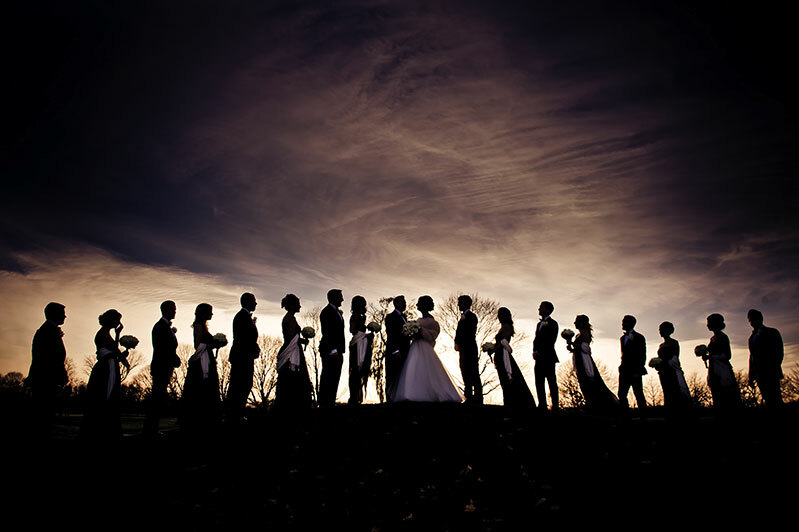 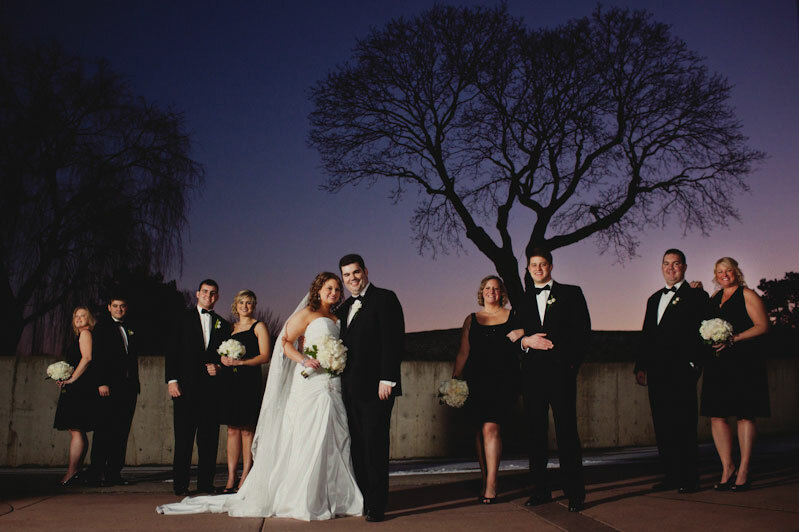 Each couple works with their own wedding specialist, coordinating every detail of their big day. 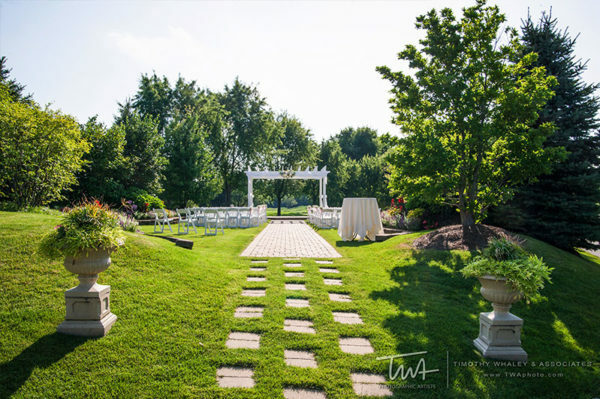 Nestled Between Danada Farms and Herrick Lake Forest Preserve, our stone and brick clubhouse overlooks lush fairways and lavish greens. 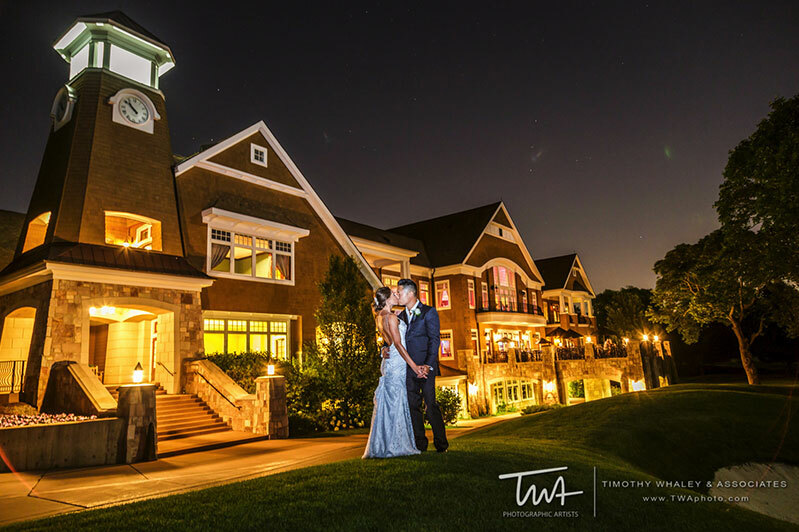 The top floor of our clubhouse is reserved solely for you and your guests. 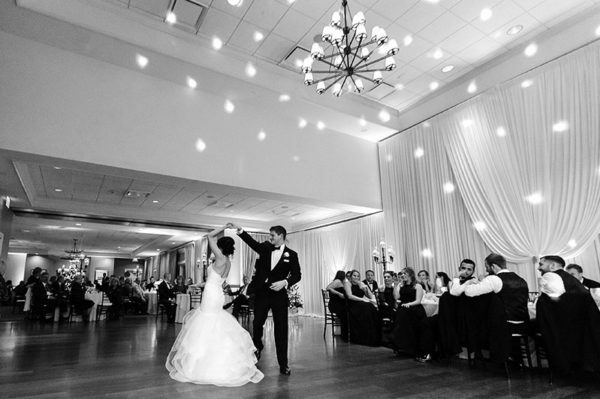 The ballroom features panoramic views, three private balconies with glowing lanterns, French glass doors, picture windows, vaulted ceilings, large hardwood dance floor, living room, and separate cocktail reception area. 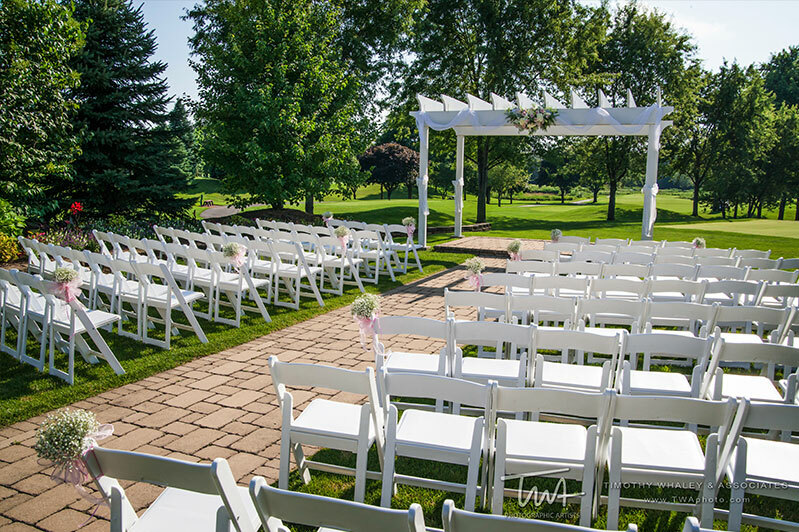 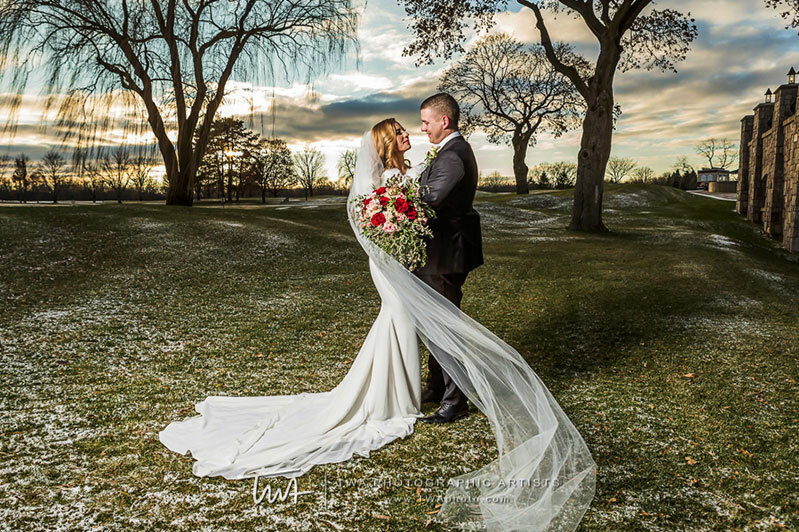 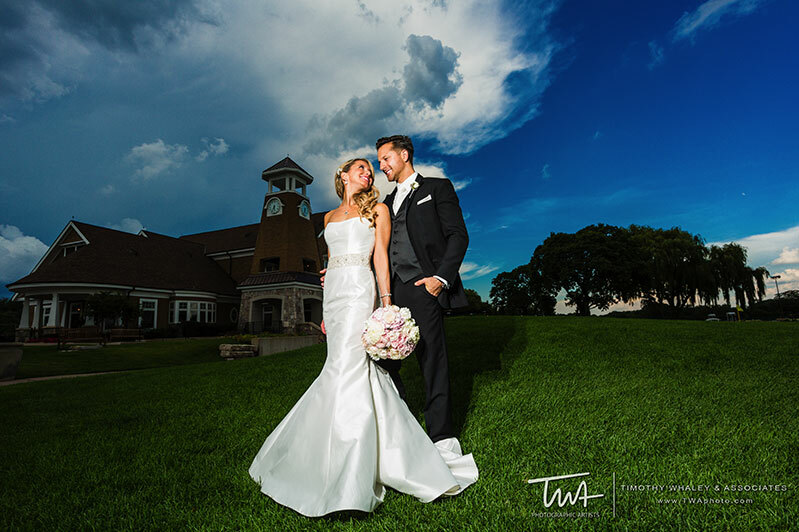 Arrowhead also has perfect indoor and outdoor ceremony locations. 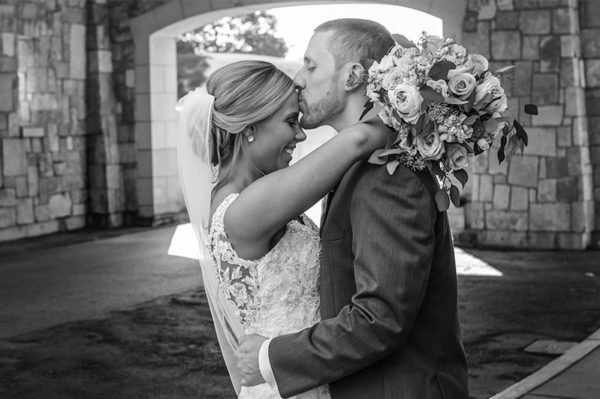 See our Menus & Pricing page for current wedding promotions. 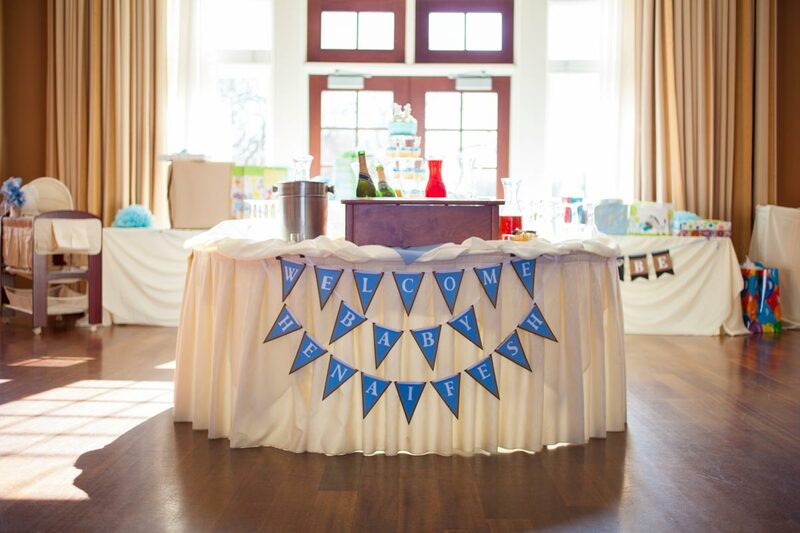 Your event specialist will help organize your shower, rehearsal dinner, anniversary, birthday party, and more. Choose from seven private event spaces that all overlook the golf course. 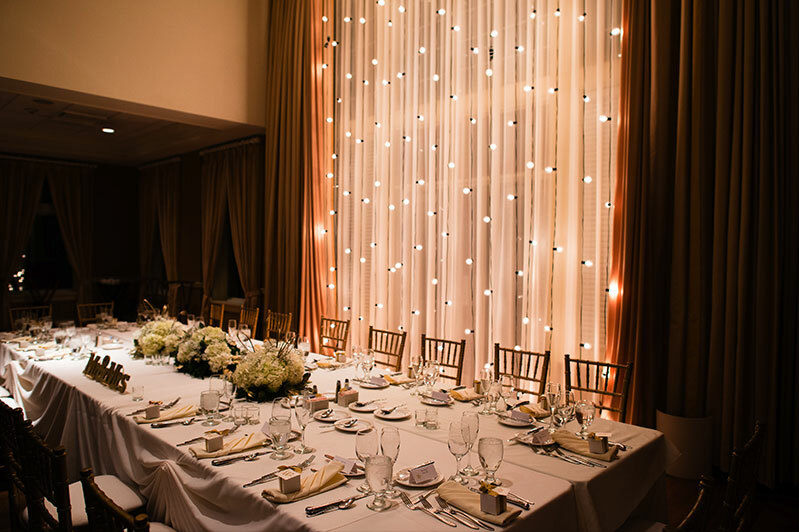 Most rooms also have private verandas. With more than 13,000 square feet of flexible space, you can host as few as 10 or as many as 300 guests. 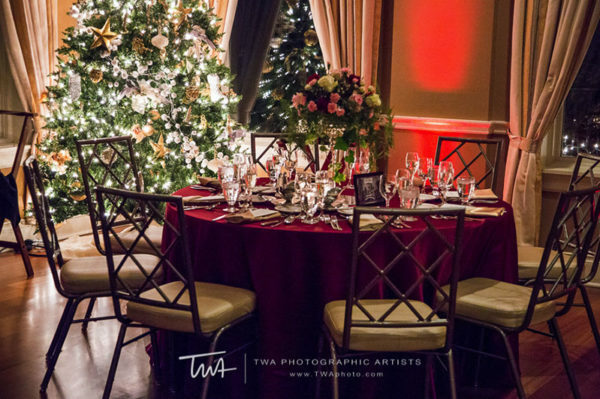 See our Menus & Pricing page for Social Event packages. 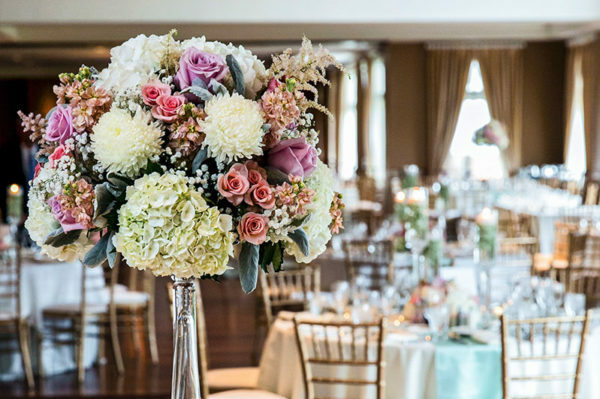 Floral arrangement photo at top of page © Lilly Photography.